Our flexible approach entails more than just funding. Being entrepreneurs ourselves, we know how difficult start-ups are. We support ambitious, determined and motivated management teams by providing not only the funding necessary for their businesses to grow, but also by actively supporting and assisting them in the exploitation and maximisation of their growth opportunities. 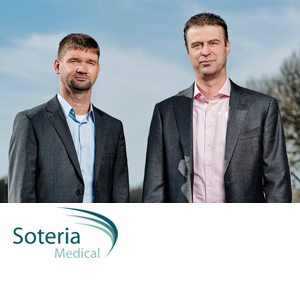 Our funds are managed by Johan Sebregts and Patrick Lems, experienced entrepreneurs and financial professionals. 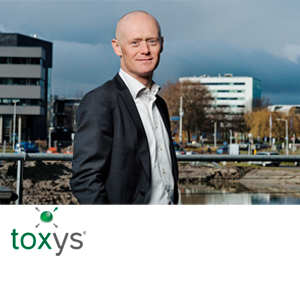 They are supported by Johan van der Werf and Ben Noteboom, former CEOs of AEX companies. From experience we know the challenges start-ups face. Through our input, we are actively involved in each of our companies, aiming to make an important contribution to strengthen their market position. Our extensive network and broad expertise is based on leading positions in (inter)national businesses. Our funds are led by experienced entrepreneurs who know all about start-ups. We invest in young Dutch companies with a high growth potential. We are looking for companies with great potential that already have revenue. Please feel free to drop us a line. We will be getting back to you asap. We already have eleven portfolio companies, and we intend to keep on growing. Our investment does not only consist of an input of capital. Our investment team and shareholders will also provide knowledge, skills and networks. We are responsible for the day-to-day management of our investment funds KIKK Capital and Zeeuws InvesteringsFonds. 1-11-2016 we started KIKK Capital. This is a privately held investment company that partners with start-up companies to build strong, successful and sustainable businesses that produce high returns for all stakeholders. Zeeuws Investeringsfonds (ZIF) was founded on 1-11-2012. The investment of ZIF does not only consist of an input of capital. Our investment team and shareholders will also provide knowledge, skills and networks. Read more below. If you would like to receive updates, please follow us on LinkedIn.